Which version suits you best? 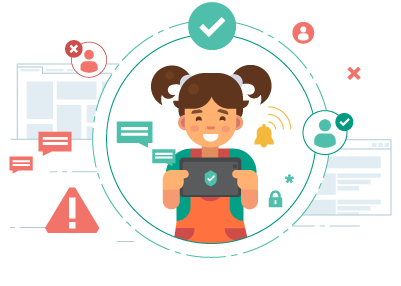 * One Kaspersky Safe Kids license includes one user account for one year (one account allows you to connect up to 500 devices for 100 children). 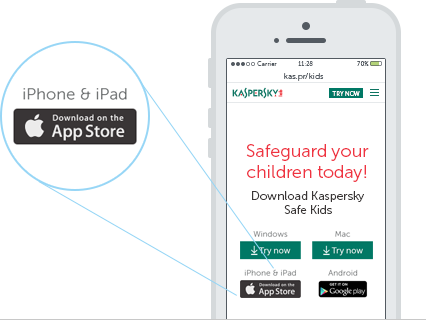 ** Owing to restrictions with the operating system for iOS devices, it’s not possible to block children’s iPhones & iPads; web control is only available via browsing through the Kaspersky Safe Kids app, and app management functionality is not available. Click the ‘Download for PC’ button and install Kaspersky Safe Kids on your child’s computer – then follow the quick setup instructions. 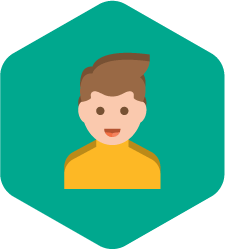 To manage the rules, log in to My Kaspersky – with the same login & password you used during installation. 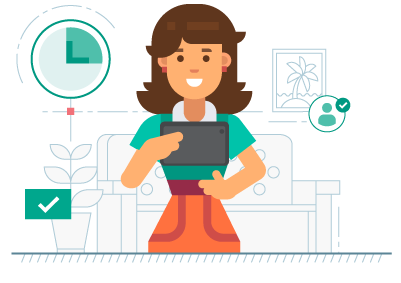 You can also install Kaspersky Safe Kids on your iPhone, iPad or Android device – so that you can remotely manage the protection rules that you apply and also get notifications about suspicious activities. Click the ‘Download for Mac’ button and install Kaspersky Safe Kids on your child’s computer – then follow the quick setup instructions. To manage the rules, log in to My Kaspersky with the same login & password you used during installation. 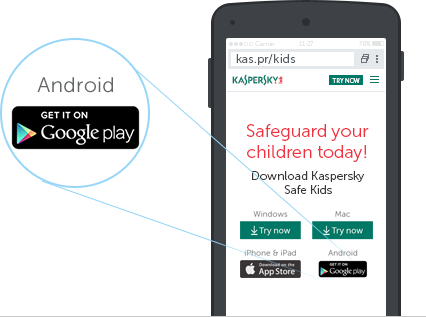 Open the App Store on your child’s device and – using the Search function – find Kaspersky Safe Kids. Start the download and follow the quick setup instructions. 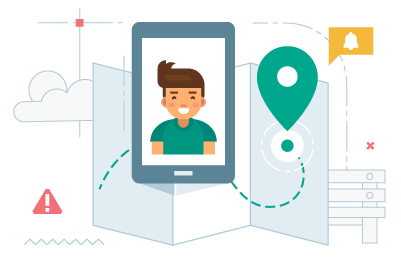 Open Google Play Store on your child’s Android device and – using the Search function – find Kaspersky Safe Kids.